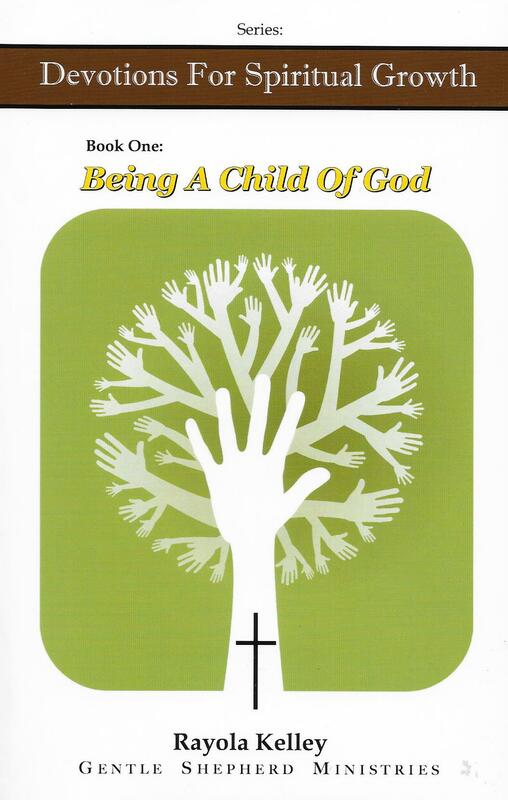 This volume contains the first book in a series of three devotional books that are designed to help believers begin to discern where they are spiritually in their Christian walk. 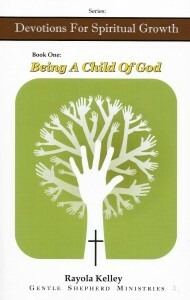 This first book, “Being A Child of God,” has a two-fold mission. It will be directed at establishing a new convert in the Christian life, but it will also remind those who are children of God about the type of life they must become mature in to ensure that their Lord is glorified. Obviously, it is vital that believers grow up into a place of maturity or perfection in their spiritual lives. All too often we delude and con ourselves about our spiritual maturity. Our arrogance about spiritual matters could easily flatter us into thinking we are mature. In fact, we all want to believe we hold the status of being a father or mother in the kingdom of God, when in fact we might still be sucking on the bottle of basic Christian doctrine.